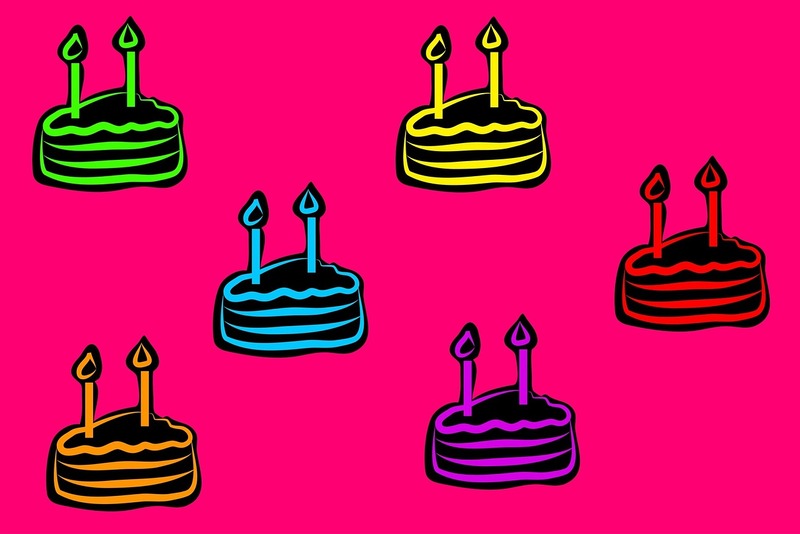 Happy Birthday – Procurious Is Two! It hardly seems like any time at all, but it’s been two years to the day (nearly!) since the launch of Procurious. 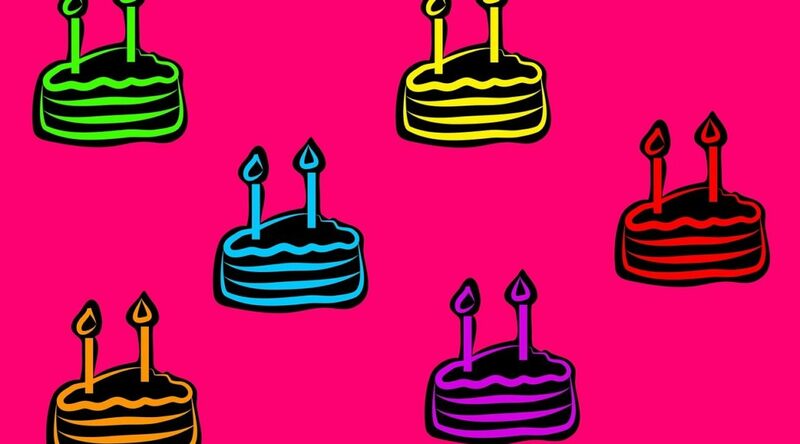 While wishing the site a happy birthday, we look back at how far we’ve come. On May the 14th 2014, the Ebola epidemic was sweeping through East Africa, Ukraine was on the “brink of civil war”, Scotland had scored a chart double with Calvin Harris and Paolo Nutini at number 1, and Donald Trump was still considered a celebrity/businessman, rather than a US Presidential candidate. And under the shadow of the Sydney Harbour Bridge, at the 7th Annual Asia-Pacific CPO Forum, hosted by The Faculty, Jack Slade stood up and announced the launch of Procurious to the assembled audience. In the room that day, amongst a Who’s Who of Asia-Pacific CPOs and Procurement leaders, were two future Procurious employees, and a host of people who would be the site’s first movers. At the time, the site was just finding its feet as a community-based, niche network for Procurement and Supply Chain professionals. The idea of Procurious, originally conceived as a procurement news service, took flight in late 2013, and was steadily developed and streamlined until the site you see today was formed (well, the first iteration at least!). It took just under 6 months for the site to add its first 2000 members, with first movers coming from across the globe as the word spread. By Christmas 2014, the site had over 3000 members, was engaging with professionals from around the world, and over half of these members returning to the site on a monthly basis. From that point on, there’s been no stopping Procurious. Earlier this year we celebrated our 10,000th member, but didn’t stop there. As it stands now, the Procurious community numbers nearly 14,500 people from over 140 countries, at an average of 6 per cent week on week growth. And that’s not to mention two very successful, and well regarded Big Ideas Summits in 2015 and 2016, with more events to follow this year, and Big Ideas 2017 already in the works! We’re already excited to see what the next year has in store for Procurious, and are looking forward to taking the site to the next level with your help. All that is left for us to say is thanks for all your help in making Procurious what it is today. Join us in making a Happy Birthday toast to Procurious, and have a glass of bubbly and a slice of virtual cake on us!